Summary : The SunBell is an all in one solution for light while you are outdoors. 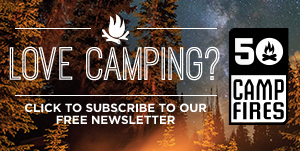 Solar power is taking the camping world by storm and for good reason. Solar power allows us to still use our precious electronic devices with out the need to plug in to a wall. 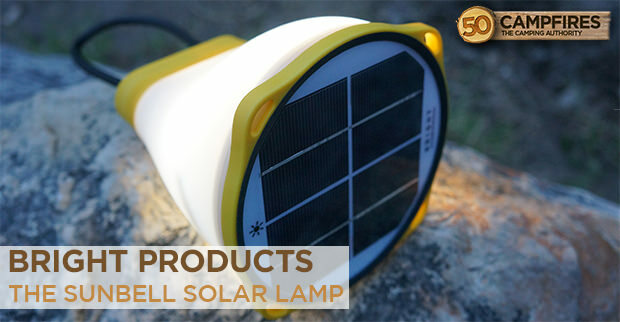 We’ve seen a lot of solar products lately but nothing really compares to what we see in The SunBell Solar Lamp. This all-in-one solution for light and charging is truly a masterpiece. Appearance:The SunBell made by Bright Products is unique in every way. Coming in 3 different colors this bell shaped light is sleek and efficient. 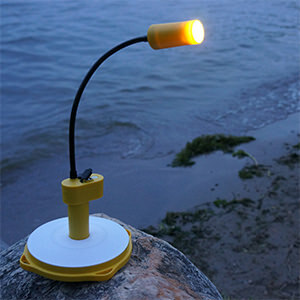 With a large lamp surface, this solar powered device can really put out some great light out. But it’s not just a lamp. The handle detaches to offer a flexible flashlight for reading or finding your way to the bathroom. At the bottom of the bell is where you’ll find your solar panel. Keeping it in direct sunlight for 3-4 hours will have this lamp completely charged and ready to run the 3 LED lights for 4.5 hours on strong and around 100 hours on night mode. Not only does it provide light, it also provides power. This 18 volt battery can charge USB devices. You’re not going to get multiple charges of a large electronic device but you’ll get it juiced up enough to keep you going. 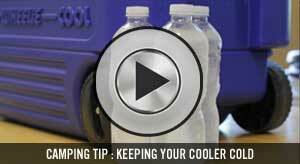 Ease Of Use:If you’re not to familiar with solar devices, you may be apprehensive to buy one. There is no need to worry about The SunBell. It is simple to use and can easily be figured out just by taking a minute to look it over. The SunBell has one power switch that operates the light, one click will give you the brightest light with the next click giving you more of a medium light, the final click is night mode, offering a small amount of ambient light. If you’re needing a reading light, ceiling light or flashlight just pull the handle up and you now have a flashlight. The battery pack is housed in the handle of the flashlight with a flexible body that can wrap around poles or a small tree branch. Hidden under the solar panel is 9 foot cable that allows you to charge the device outside and still use the light inside your tent or camper. Acting as a base the flashlight portion of the light fits right in allowing you a hands-free direct light. Durability:The SunBell has been through a lot since we’ve gotten it. At a cabin, a few camping trips and even a little time on the lake. We have been impressed with just how strong this little lamp is. The solar panel is such a high quality, you can tell a lot of time was spent making sure it was perfect. The lamp itself is just solid, everything snaps in to place, the 9 foot cable is easily hidden with a snap down case. 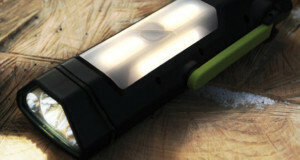 The handle that also doubles as the flashlight body is a strong, flexible material. We were a little worried about some water splashing up on it, but the plugs covering both the charging units held up. Weight:Weighing in at just over a pound, The SunBell is a super light multi-use lamp. 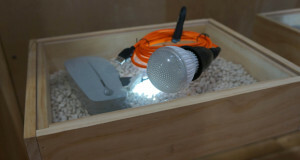 This lamp packs nicely in a camp box and can run all weekend from just a few hours in the sunlight. Value:This is seriously one of the best all around manufactured products we have ever seen. They have thought of absolutely everything on The SunBell. We are amazed at how everything fits so perfectly in to its spot, from the handle that doubles as a flashlight to the solar panel that can snap on and off, a lot of work went in to the planning and design of this product. 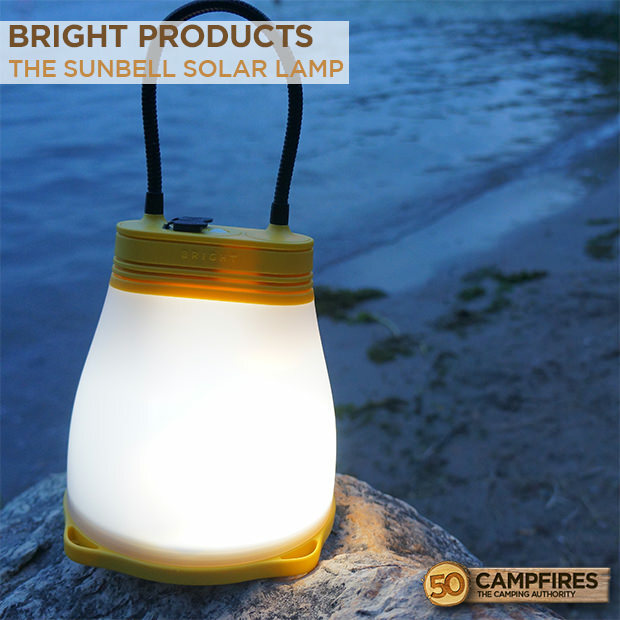 We’d highly recommend The SunBell Solar Lamp as a great light source and charging device when you’re outdoors.